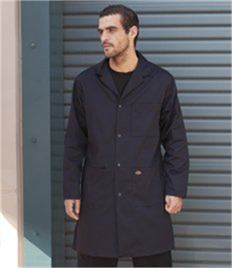 Rock-it Promotions provides a range of Dickies work jackets waiting to be branded with your businesses logo or text. 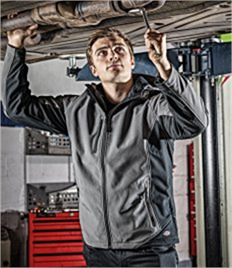 We offer a number of different styles from soft shell jackets up to heavyweight durable jackets, our selection of heavy duty work jackets provides businesses across Northampton, Rushden and further a number of different options at affordable, competitive prices. 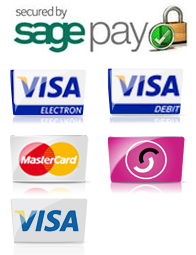 Our unbranded prices start from just £17.11 and branded starts at just £19.35 including a free logo. 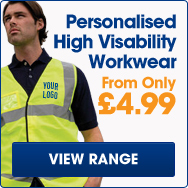 Branded work jackets are heavy duty and conform to health & safety regulations. With added branding these work jackets aren't just safe but smart, they give your business and its staff the edge from your competition. Our high quality print/embroidery team ensure that you get the highest quality work jacket in Northampton and set you apart from the crowd, so get in touch for a quote today! All the branded work jackets we produce are bespoke and made to order. Our specialist design team create high quality branded workwear for you using the latest design technology, print & embroidery equpiment. 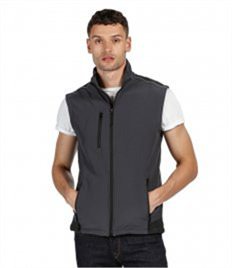 All our team have experience in providing quality clothing to businesses across Northampton and the surrounding area so whatever the requirement don't hesitate to get in touch. 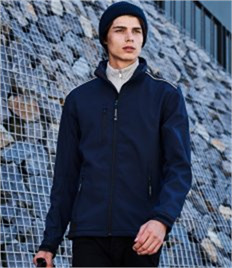 We aim to provide you the highest quality finish possible and the best branded workwear and work jackets for your business! Call Rock-it Promotions on 0800 980 4660 or email our team today on sales@rock-itpromotions.co.uk to ensuire about our work jackets today.